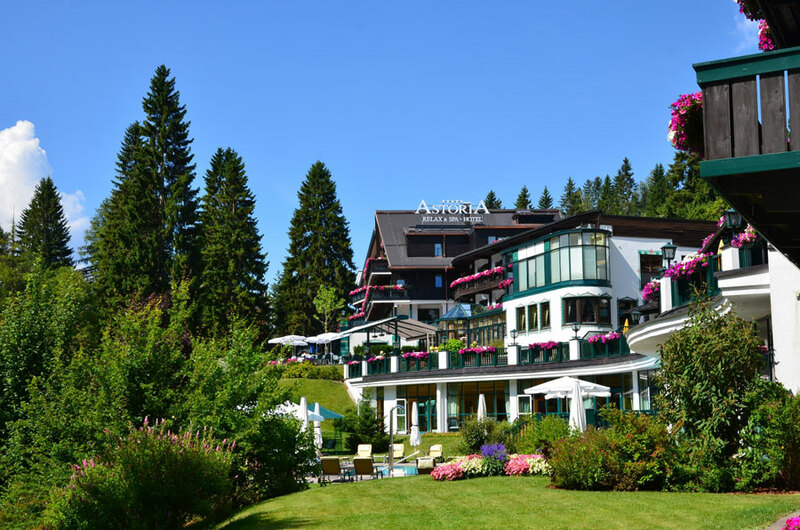 Hotels & Casinos Austria, a choice of 30 4* and 5*star hotels are your partners for fun, gambling and first-class entertainment. 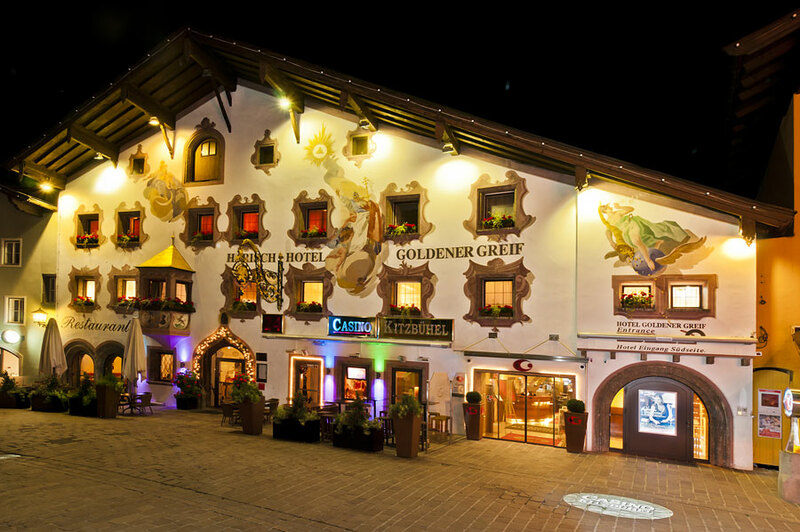 With beautiful casinos at 11 idyllic Austrian locations, visitors will experience an evening full of sophisticated entertainment before ending their night at a top hotel. 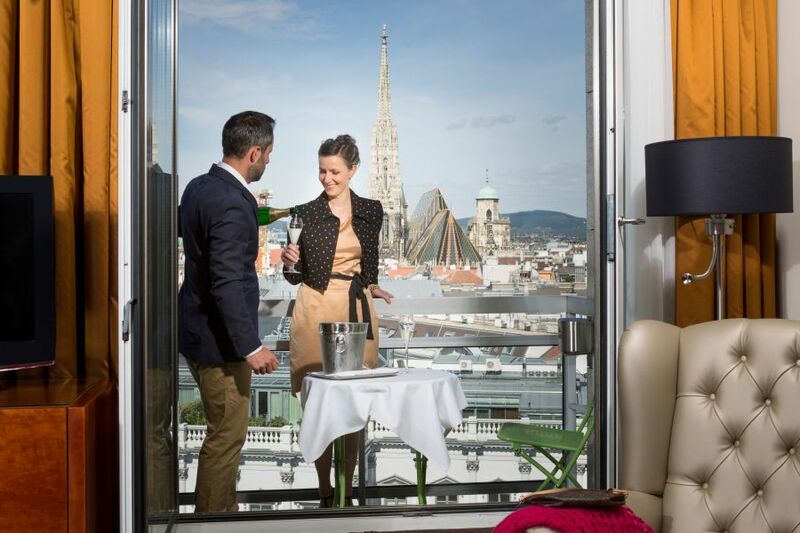 “Play & Enjoy”, is the philosophy of “Hotels & Casinos Austria”. 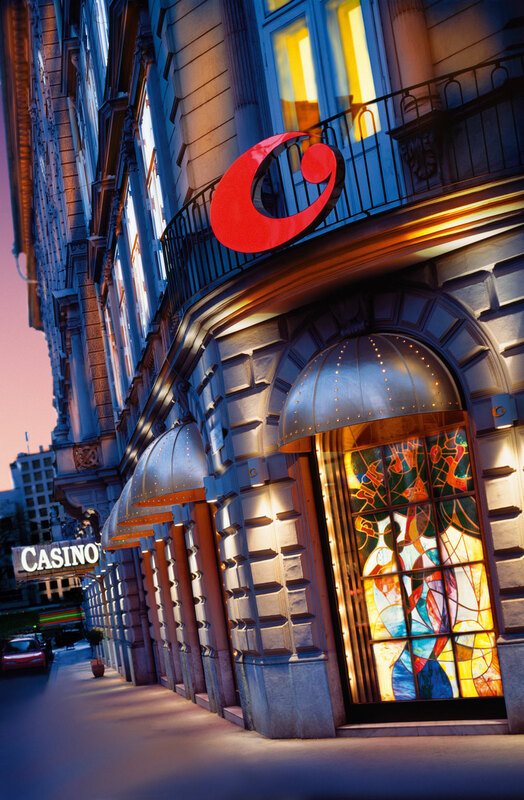 Spend unrivalled evenings with exciting live gambling and stylish entertainment in one of Austria’s exclusive casinos. When finished at the casino your room at one of Austria’s top 4* and 5* star hotels awaits you. 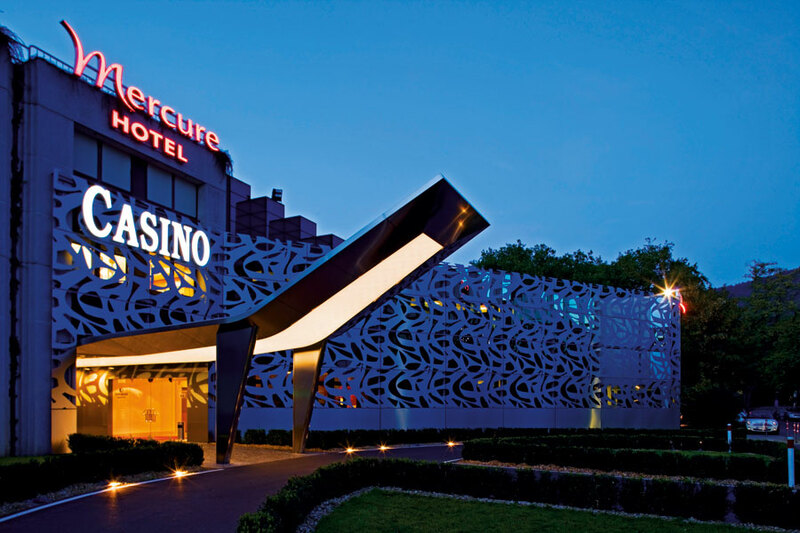 Whisk the queen of your hearts or the man of your dreams away to the exciting world at one of twelve Austrian Casinos and treat yourself with high-class entertainment at the roulette wheel, or the poker and Black Jack tables. 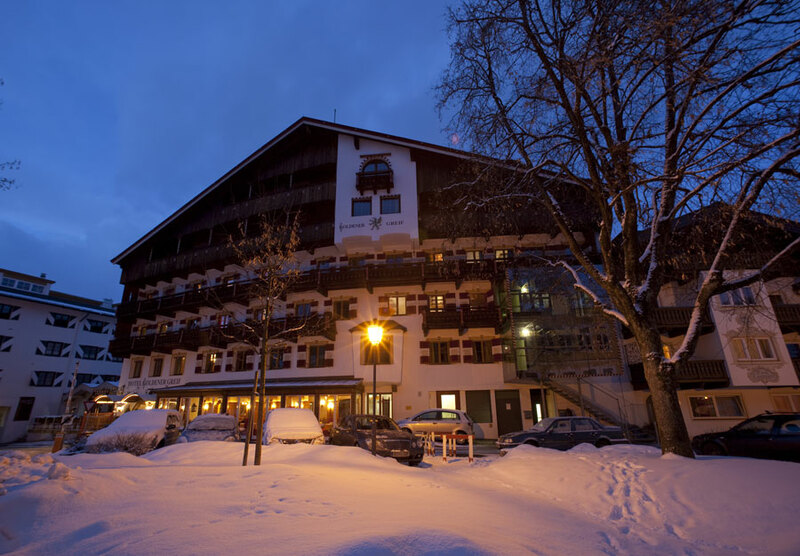 At the end of the night you can retreat to your nearby hotel. 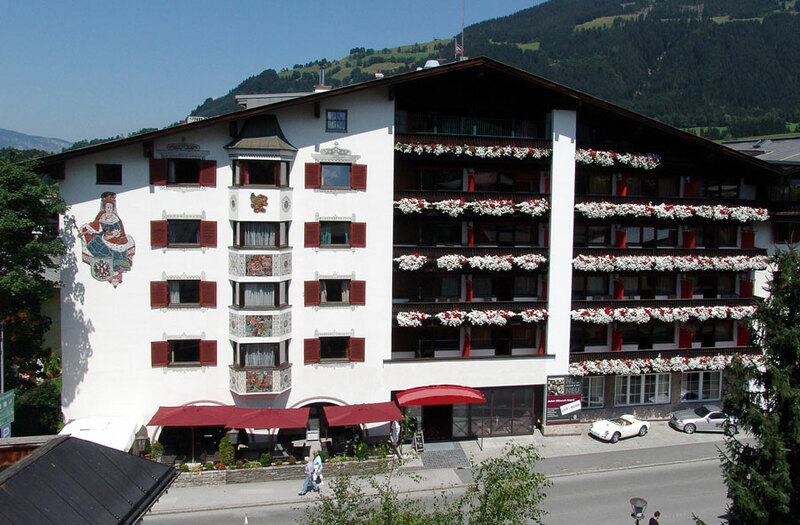 The choice is yours, with 30 4 and 5 star hotels to choose from during a casino mini break in Austria. 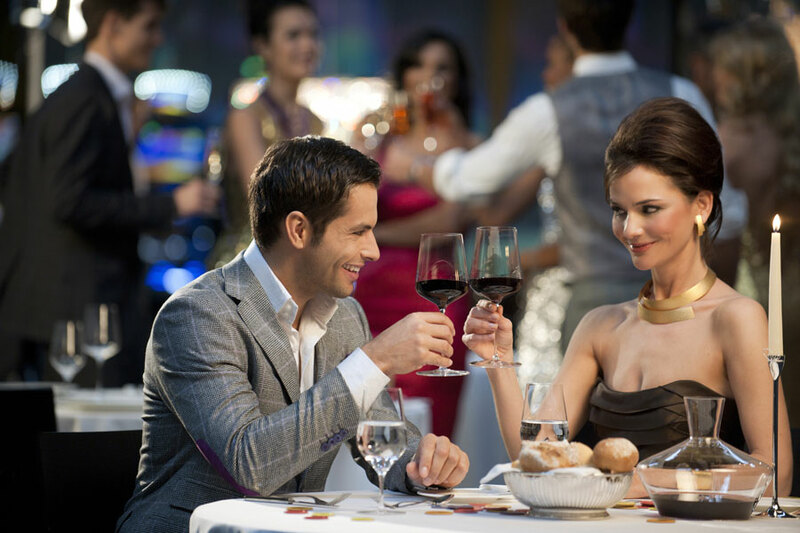 With the attractive Casino & Hotel Packages, such as the Dinner & Casino Night, you have the chance to experience gourmet cuisine at the highest level, followed by your favourite game at the casino. 11 idyllic Austrian regions each offer their own charming characteristics. 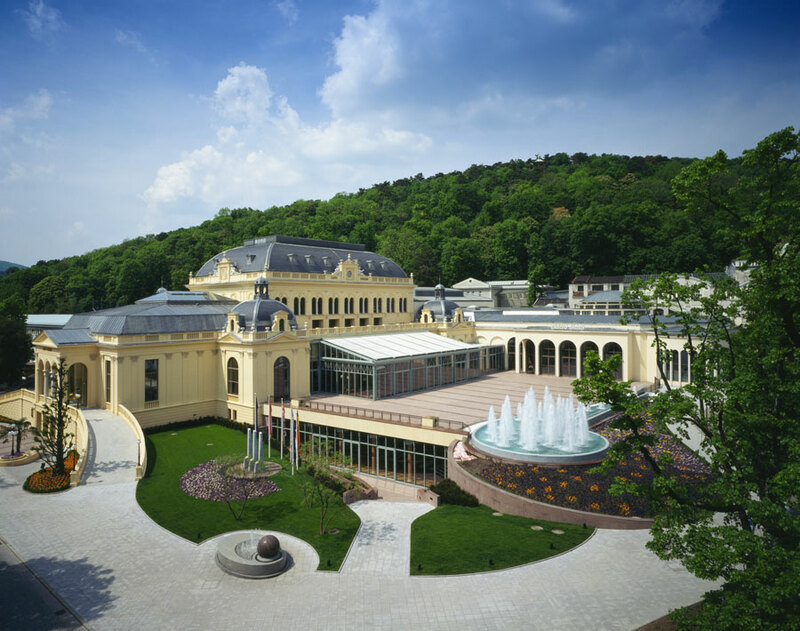 Enjoy the unique experience of high-class gambling within the twelve Austrian casinos located in castles, beautiful townhouses and other extraordinary locations. 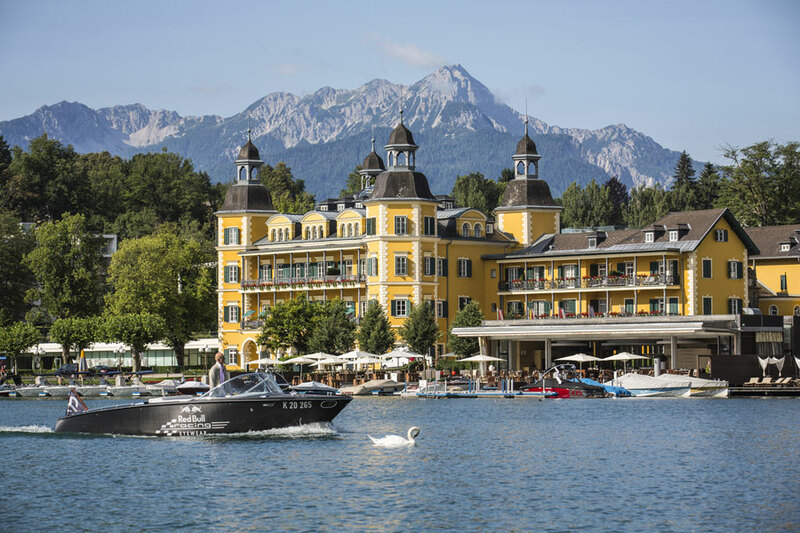 Choose your favourite: The Casinos in Vienna, Baden, Graz, Innsbruck, Bregenz, Kitzbühel, Salzburg, Seefeld, Linz and Velden at Lake Worth all await your arrival. 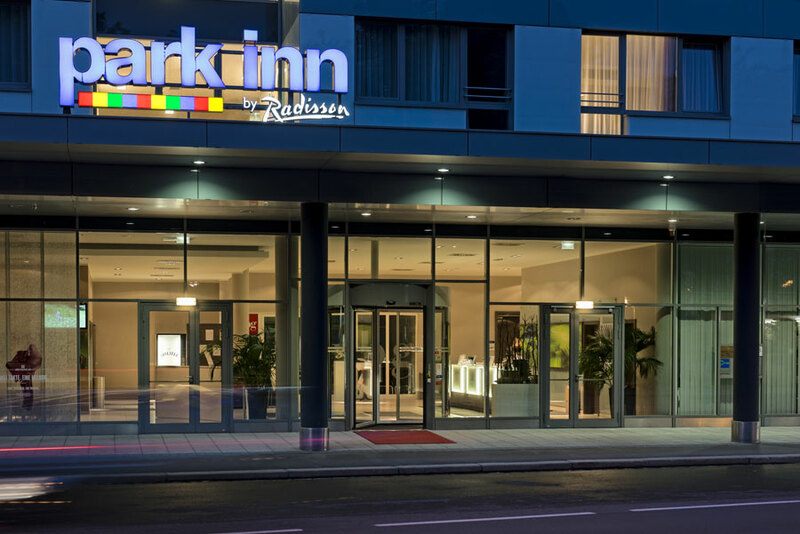 Since one night is never enough, make it a break to remember and go all-in with a casino short break in Austria – with the Casino Package Fortuna there is still enough time to enjoy the charms of your favourite casino in Austria, while making full use of all the hotel has to offer. 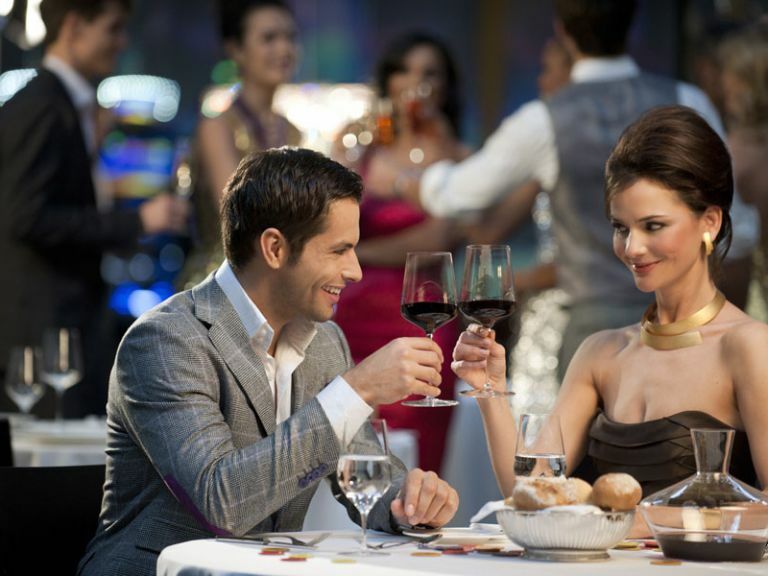 Treat yourself and your loved ones with truly luxurious entertainment, fun and excitement. 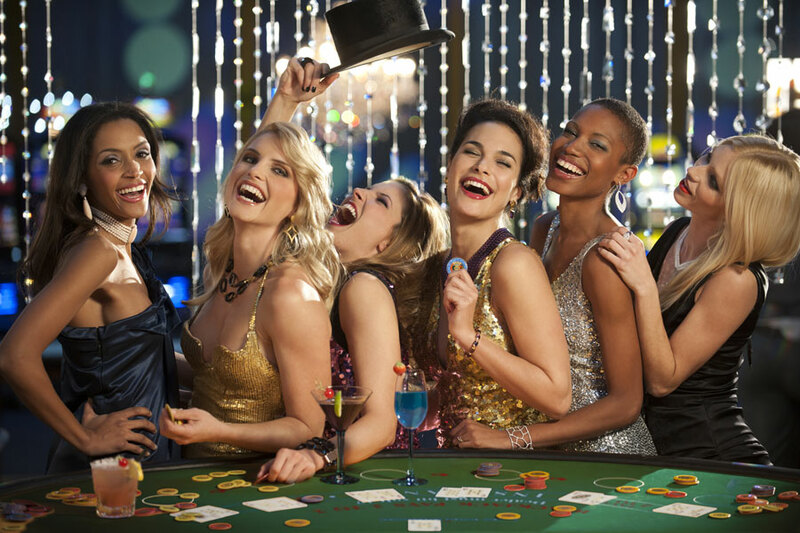 With the attractive package offers of Casinos & Hotels Austria you have already won. Would you like to give the gambling enjoyment as a gift? With the vouchers of Hotels & Casinos Austria definitely increasing your chances of winning, because “Tout va!” – Everything goes – so get ready and play your game! With this new app your stay in Linz will be made as comfortable as possible with a lot of hand-picked recommendations and information. 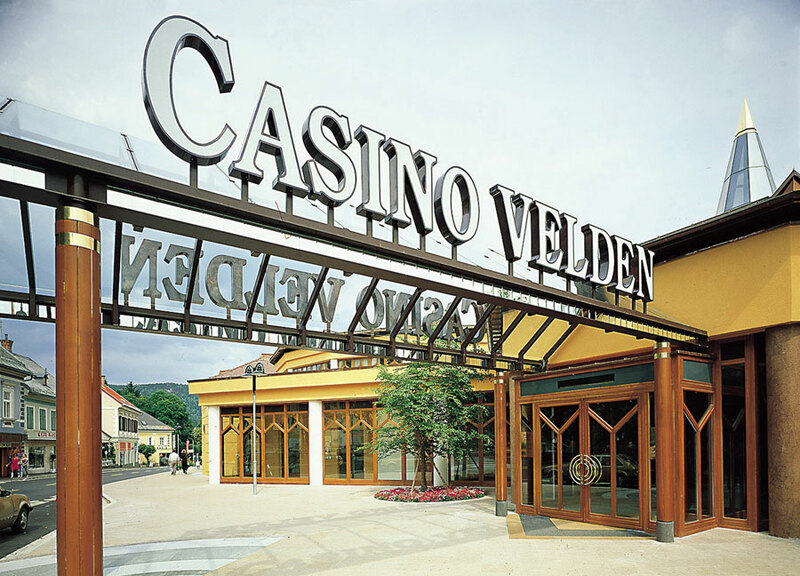 Enjoy amazing specials and additional prizes every wednesday at all Austrian casinos! A group of travel blogger explored the region of Zell am See to give first-hand advice on skiing, shopping, yodelling and more. 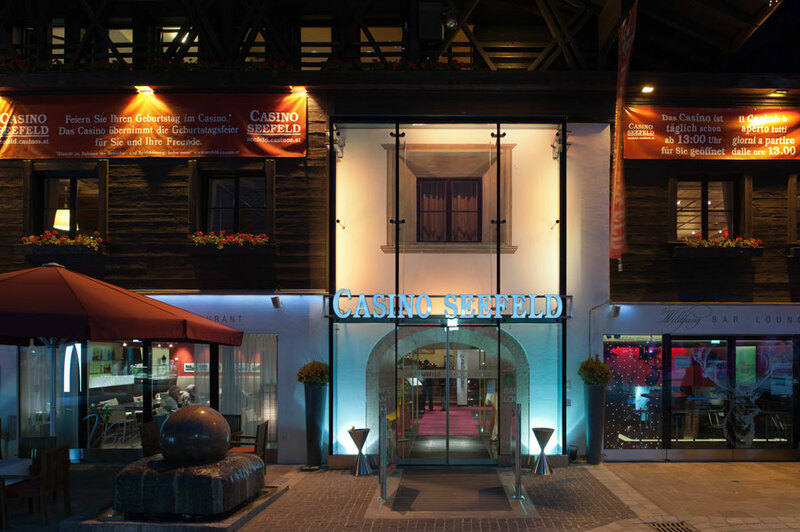 Casino Zell am See - open now! 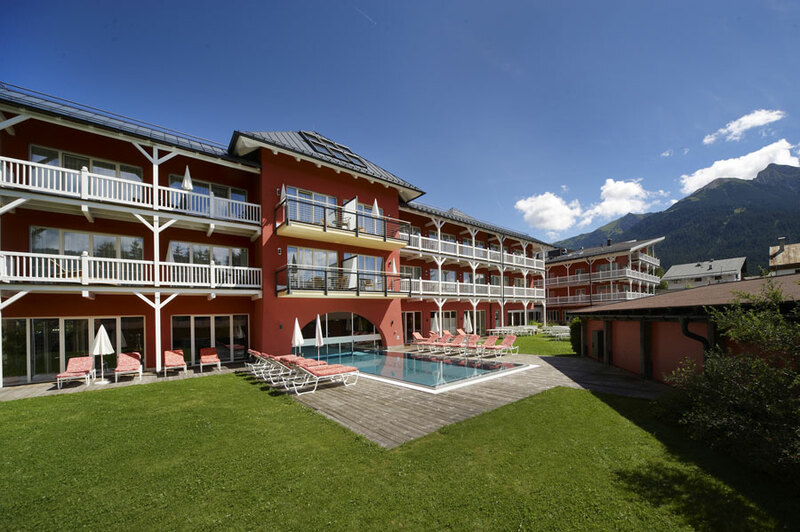 A new casino opened its doors in January 2016 - situated right at the waterfront of the lake Zeller See and in between the breathtaking mountain scenery the Casino Zell am See is awaiting you.